F$&% the Ferraris. 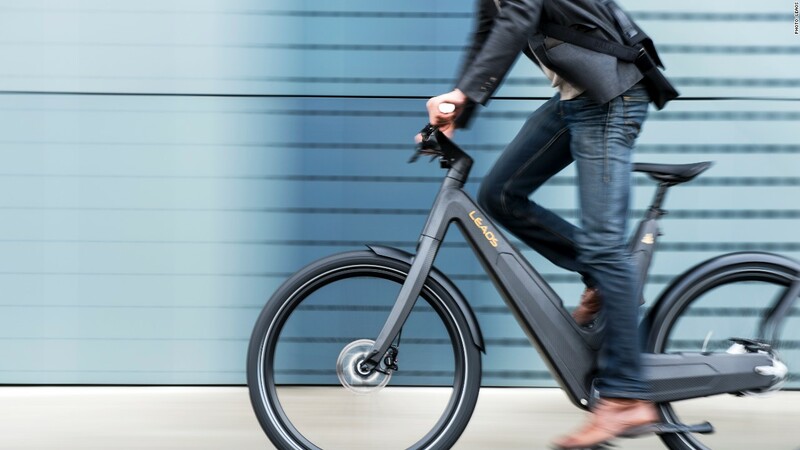 Luxury designers are tapping into a new niche market by selling high-tech electric bikes to the super wealthy. Prices start at $5,000 and can easily surpass $25,000.